For several years here at OTR we have tried (and tried again) to get young people involved in decision-making at the highest levels of the organisation. Specifically, we have grappled with trying to achieve meaningful representation and voice at board level. It’s never really succeeded against any basic definition of the word ‘meaningful’, despite our best efforts and intent. Participation in this form is something that charities are supposed to be good at, and ‘service user participation’ is a buzz-phrase that has been flying around for some years now. Conventional wisdom says you can’t stay faithful to your mission, attract funding, or make credible operational decisions without it. Public bodies now insist on it; grant making trusts too. And there are numerous quality marks and unending guidance papers produced by well-meaning policy wonks in distant think tanks. Then there are the army of professionals whose job it is to make it happen, as well as the ex-service users who have successfully made an entire career from professionalising their personal experience. We all fuss about the importance of participation in this sector, and I know that in conversations beyond our organization, I always try my best to project the seriousness with which we take it here at OTR. We’ve had our moments of glittering success, and when they happen they are truly memorable; reminders of what participation should look and feel like, that serve to inspire greater effort and iteration next time. So don’t mistake my skeptical tone as one indifferent to the value of participation. Quite the opposite in fact; I think it’s the most important thing we could get right. At a most basic level, anyone offering a service needs to know what their ‘customers’ think and want. But in mental health, the administration of power – and potential to oppress clients (even benignly) – is so acute that it’s even more important to get right. In our line of work, participation must be about safeguarding human and civil rights before it is about commercial success. As recently as 2008-09, almost nobody at OTR thought a young person could both use the service and volunteer for it. This, it was said to me with utmost seriousness, represented an important boundary that, once transgressed, would confuse a young person, set up unrealistic expectations, and damage the business of therapeutic process (which trumped all other considerations). As a result, the only young people at OTR were those who turned up to consume therapy discreetly, transactionally, behind closed doors. 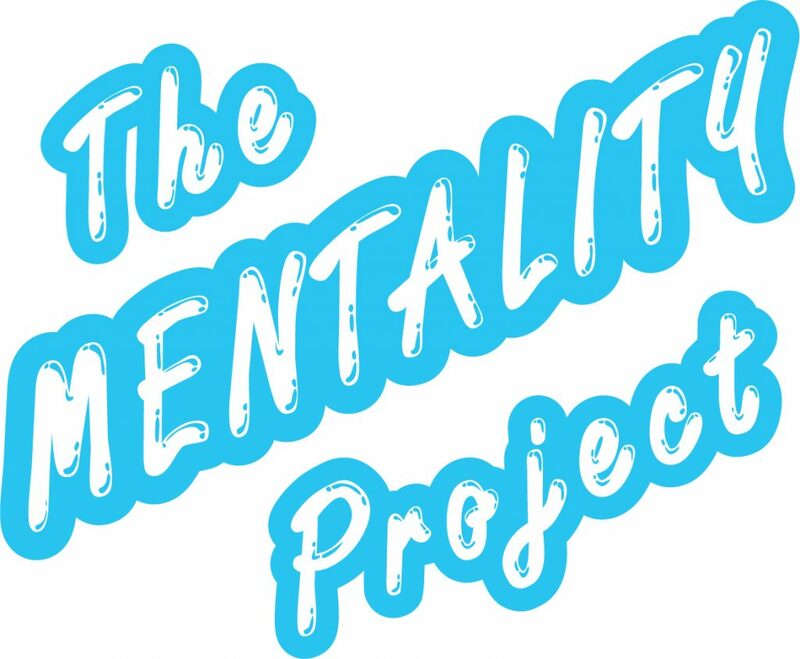 Eventually though, despite some very real cultural opposition to the idea, we got a small participation project called Mentality going, recruited a Participation and Rights Worker from within, and started offering young people the chance to volunteer and campaign. For my part, most of the change I was looking to bring to OTR was more easily sold when it came direct from the mouths of young people. But it was more important that a culture where young people were seen as vulnerable, passive and lacking in agency began evolving to one where, today, they are genuinely recognised as possessing the ability to know their own interests, make choices, and negotiate their relationships with the organisation. They might come to us distressed, but this doesn’t get in the way of our seeing their strengths, resources, and capabilities as well as their needs and vulnerabilities. Today it’s an open secret that the volunteering and participatory group work we offer has its own innate therapeutic process and benefit that can be as effective, for some moreso, than actual therapy. That isn’t to denigrate one-to-one therapy by the way; it’s about raising our regard and expectations of participation to a place where the two coexist as options (and skills) of equal value and merit. Late last year a young person (with lots of experience of hospitalisation, CAMHS and various psychotherapeutic and psychological treatments) explained to me why she valued Mentality so much. She said; “When I go to CAMHS I am a service user, when I come here I am a volunteer. I am treated like I have something to offer.” This, I think, describes the clear difference between services that are participatory, and those built on a different set of assumptions. And so back to young people sitting on the board of OTR. For a time I used to attend the Mentality Project meetings every so often by way of consultation. Then, ‘Young Trustees’ were recruited to a special sub-group of the board, and we would meet quarterly with the goal of their acting as my advisors. These sessions invariably ended up being three-quarters me describing what was going on at OTR, one-quarter Young Trustees agreeing with me. Frustrated, we’ve tested several variations of these meetings, re-purposing structure, content, and the role of young people and staff within them. Representatives from the Young Trustees would come along to full board meetings (sometimes alone, sometimes in pairs, occasionally in threes) where they would get a few minutes (like all sub-groups) to share their work and thinking. The optics were fantastic, but the outcome was predictably the same: passivity and voicelessness in the face of a busy agenda, lots of technical discussion about finance and governance, and a room full of adults creating a ‘grown-up’ and professionalised atmosphere in their priorities, behaviour and language. More recently we’ve had ‘Young Advisors’, who would meet monthly and more actively ‘health-check’ OTR. The group have mystery-shopped projects, invited project leads in to discuss their services, ‘approved’ organisational literature, acted as points of consultation, and joined in recruitment processes. This iteration has churned up some genuinely valuable insight, but the ability to participate at board level and directly – transformatively – influence the service has remained stubbornly difficult and patchy. Then, this year, the Young Advisors asked if they could organise an OTR festival. It wasn’t what we were supposed to be doing, but I agreed on the understanding I had no time to support them with something as grand as their declared ambition for the event, and could only offer some limited funding and occasional guidance. I should add this was not any great insight on my part, rather the effect of a congested diary. I could as easily have said ‘no’ and insisted we get-on with the tiring business of self-assessment and readying ourselves to apply for a ‘You’re Welcome’ quality mark. But then something interesting happened. 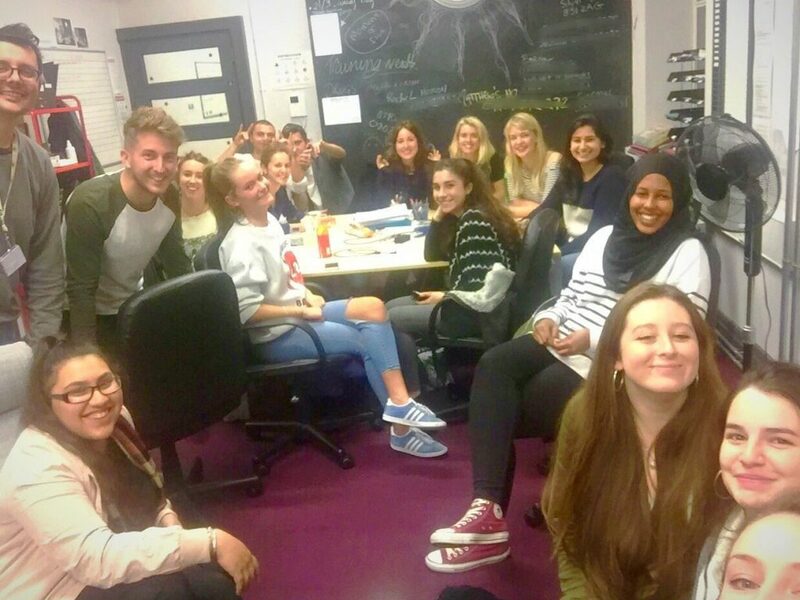 The group – meeting monthly over a busy, exam-filled period of six months – self-organised to design and deliver Wellfest; a community wellbeing festival on GCSE results day that promoted not only OTR, but a strong, well-developed public health message. An abundance of media coverage and conversations were had, connections with new partner agencies were made, and people from all over the sector and OTR came together. There were mistakes, but, frankly, so what. The learning came from doing – and the leadership and sheer graft displayed by the Young Advisors was truly inspiring. Importantly, it was also real and not in the least bit ‘advisory’. And here’s the thing: Over the course of the Wellfest day, it dawned on me that the group had impacted upon OTR in a way that would never have been possible if they had simply voiced their view at board level that this was something worth doing. Having a voice is only as meaningful and valuable as having an audience to hear it – and sometimes that’s enough. But listening and acting aren’t the same thing. It’s action that changes the world. To stress about young people attending (and not necessarily participating in) board meetings is to be stressed by other people’s agendas. Frankly, it also misreads where power sits in this – maybe any – organisation. The OTR Board exists to provide scrutiny and oversight, most of it necessarily technical, legal and financial. They meet four or five times each year to ensure we are advancing our purpose, are well run, sustainable, and behave as a lawful, compassionate employer and a high quality, safe, service. Trustees may have a final abstracted authority, but the power to change the organisation in real-time lives on the front line, in giving young people the trust and a little resource to test and enact their ideas, not just vocalise them to adults. 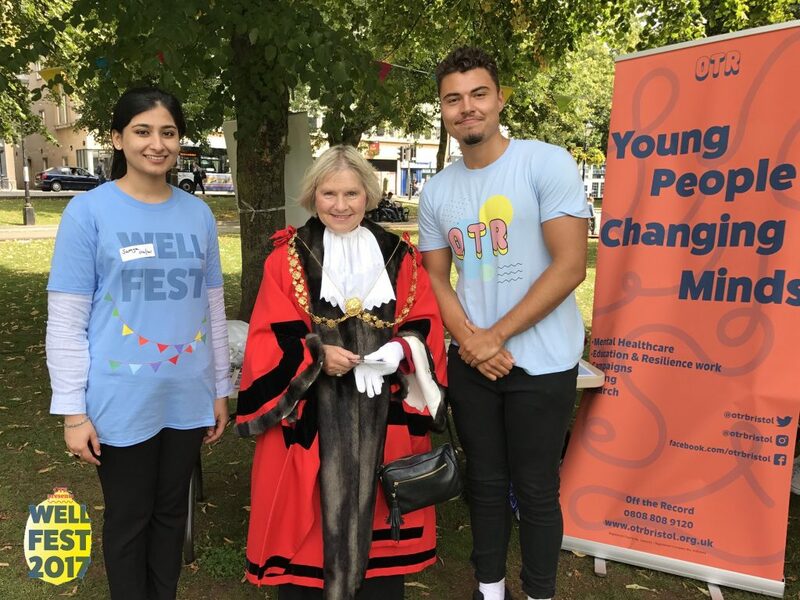 The lessons in self-efficacy, leadership, communications and logistics; and the feelings of worry, stress, pride and the fizz of confidence that organising Wellfest delivered to the young people involved, was visceral. It’s what real participation can and should deliver. A demonstrable success and full of potential, Wellfest will now live as a stand-alone project in OTR, with some of the Young Advisors moving on to take up new paid roles organising the annual event for as long as they are able to contribute and are not invested in study or go and land other more substantial jobs – some of which may even be within OTR. I have been a bit slow to recognise this lesson over the years I think, but acknowledging what just happened, we will look to recruit a new cohort of young people next year. If their ideas are a success, we’ll sustain them as part of our commitment to creating pathways into and through OTR for young people, and to our gathering momentum as a social movement co-authored by local young people. If in a legal sense basic authority and oversight still rightly rests with the Board of Trustees, then in this design power – the ability to lead and shape our offer in new ways that advance our mission and engage with our emerging landscape – is directly effected by young people alongside staff and volunteers. After all, social movements are either genuinely participatory or they are nothing. With this realisation comes a new reality; that it is not necessary or even desirable to assimilate young people into the very adult cultures and structures of boards. It may even be the lazier, less brave option. Certainly it is not de facto participatory. Where it can happen and have meaning, then great. But there are other potentially (and in our case actually) transformative ways of bringing participation to life, and we should have the courage to see where they take us. 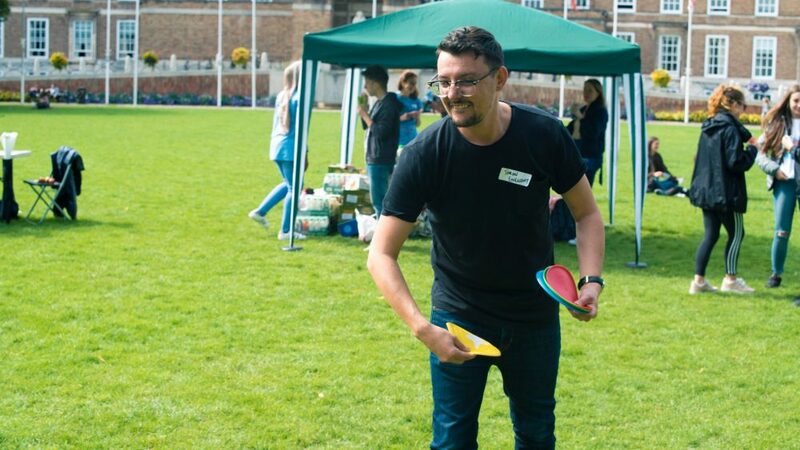 A big thank you to Owain at Pastles Productions for putting this video together of Wellfest!